> 4.9 Rating, Out of:50/5 Stars. Morbi district is a district of the Indian state of Gujarat, to be created on 26 January 2013 along with several other new districts. Morbi city is the administrative headquarters of the district. It is the third-most advanced district in Gujarat.This district is surrounded by Kutch district in north, Surendranagar district in east, Rajkot district in south and Jamnagar district in west. It’s called once in Morbi, There were rivers of Milk and Ghee(Butter). This mean Morbi was too prosperous. On that time Morbi was among the Strongest states of India. Morbi Was ruled by many Kingdom. From Mughal Empire to Rajputs and Britishers. From Qutb-ud-din Aybak to Lakhdhirji Thakor. But Morbi got it’s true shine in the era of Sir Waghjee Thakor and Lakhdhirji Thakor. After the death of Ravajiraj, In 1870, his son Waghjee Thakor became the King of Morbi. On that time Waghjee Thakor was just only 13. So due to his young age, Britishers took the Control of Morbi. In 1879, After becoming eligible, He was announced the King of Morbi. From the very next day he started to increase the prosperity of Morbi Kingdom. He started to build, in 1886, Railway lines for the For the convenience of people and transportation. Not only transportation he built Schools, Colleges and Hospitals also. 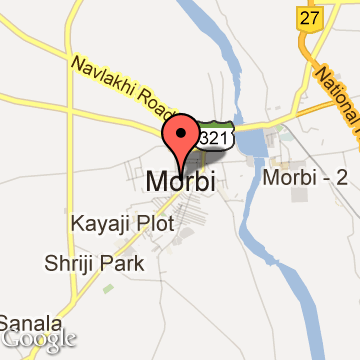 Morbi Tourism - Get all information on Morbi tourist places and sightseeing tours. Our website helps you plan your next tour and gives you great ideas on what to do, where to eat, where to stay and when to go there. We give the best information from the web to give you precise, meaningful and useful travel guide for leading places to visit in India and from across the world. Our travel information on MORBI tourist places, tourist attractions, major sightseeing, the best time to visit, the top places to visit in Morbi, the must-see things to see and do, maps, restaurants, hotels, nearby tourist destinations, local public information and more. 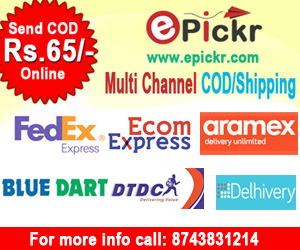 To start with check out information on how to reach Morbi.